Come visit us at our new Facebook Page for more from The Good News Review! Also, Happy Spring! 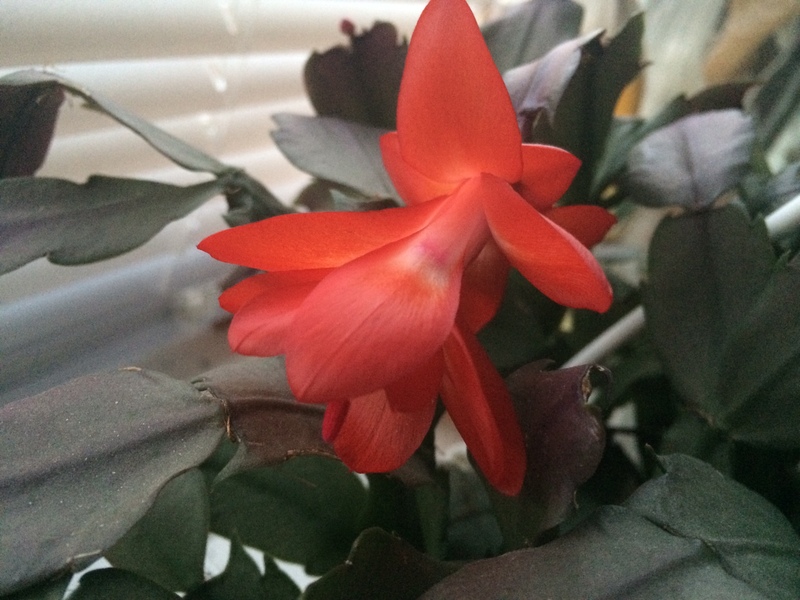 We have a Christmas Cactus (Schlumbergera russelliana cultivar) that is STILL BLOOMING into MARCH!